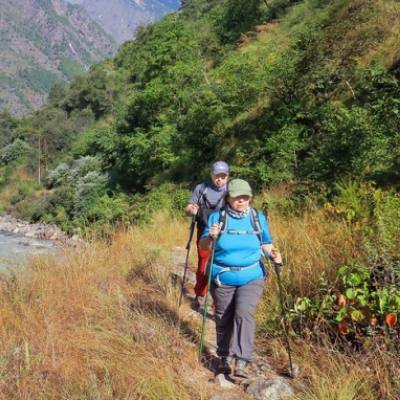 Langtang Himal region, will be a perfect and ideal choice for all types of interested travelers with limited holiday time in the Himalaya of Nepal, where one can have great choice of destinations from a week to more than two weeks all in the harmony of pristine environment within the shade of high Himalayan central mountains with massive range of Langtang Himal. Langtang Himal region, located within Central Himalaya range of peaks which includes Ganesh Himal or Yangri towards west, with Jugal Himal in the east and Langtang Himal in between a fascinating destination where altitude rises slowly as your trek along in the harmony of local Tamang villages enriched with age-old culture of Buddhism religion. 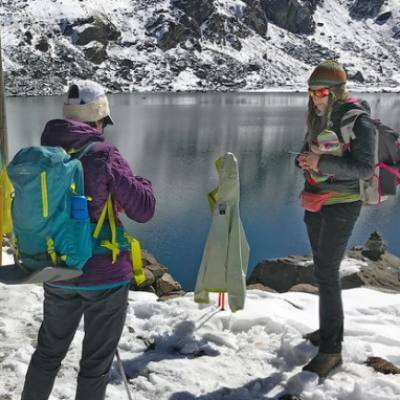 Truly a great trek that leads you from leisure, moderate to adventurous walks as per the programs of your interest and delights to choose from our list of Langtang Himal region. 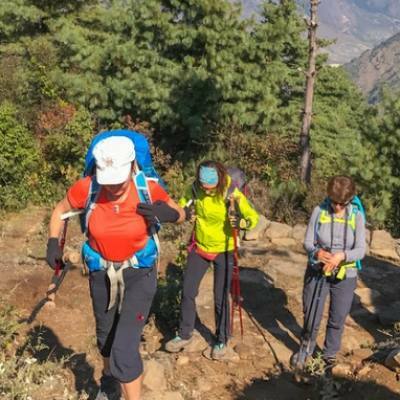 Beside listed few itineraries we run and organize special trek for family-school / collage groups or to corporate executive with Tailor Made programs to suit your time and duration in Nepal with us.